Many of us, including myself, have found our way to cycling watching Tour de France on TV. It has been possible to watch cycling live on Eurosport and national TV channels in some European countries for many many years. Today the services are widespread and it's possible to watch almost any cycling race, anywhere with a mobile device. There has been some exceptions though, including the Finnish cycling races. Fortunately the passion for cycling has brought a change to that. It has been a couple of really strange weeks, both in good and bad. It feels as if the ups and downs have both peaked in an abnormal way. I won't go into any details about the downs, but I guess you need them every now and then to really figure out what's important in life. I've been fortunate to have many ups as well, and those I'm more than glad to share with you. Strava came up with a great feature a week ago. Strava will gather all your activities from the year 2014 and convert them into a short half minute video with all your greatest achievements, KOMs, total kilometers, elevation gain and so on. They will also embed some Instagram pictures in the video if you have uploaded some from your rides. After many years it was time to change the layout of the website. New mobile devices, new way of interacting with websites made the old layout impossible or hard to use. After hearing your comments about the site I have made some changes in the look and feel of the site. I hope it is something that is easier to use and easier to read than before, on all of your devices. One would think it's obvious that generally cheaper bikes would certainly outsell the more expensive cars. But this is not true. According to npr.org it was the first time since world war II that more bikes were sold compared to cars (Italy). 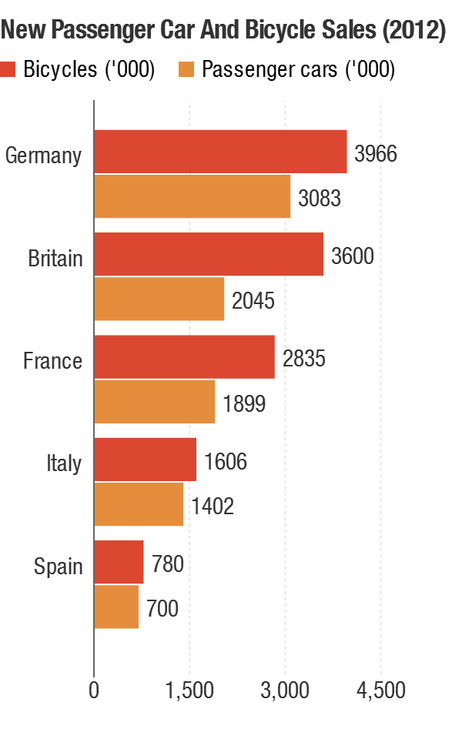 Actually more bikes were sold in every European country except for Belgium and Luxembourg. Today I took at trip to see my family, was a long time since last time. But likewise nice to be back home as well. I've been planning my winter-training and now I'm just chilling and reading the web. Some great reading from Rapha once again, Part One: The Choice by Rigo Zimmerman. Read the whole story here. Soon 7 weeks with a flu has kept me away from the bike. Well mostly off the bike. Last week I tried to make a few easy rides, but my body responded with a small temperature, sore throat and a drippy nose. Really frustrating as I can feel all muscles turn into jelly. Well at least I have time to carefully plan the winter cycling season, this time with a coach. Yesterday was my weekly massage day, sometimes I feel those sessions are more mental healing than healing your body. The masseur surely does a better job than any psychologist. I also found a neat new Rapha video, and found it to include a familiar theme. 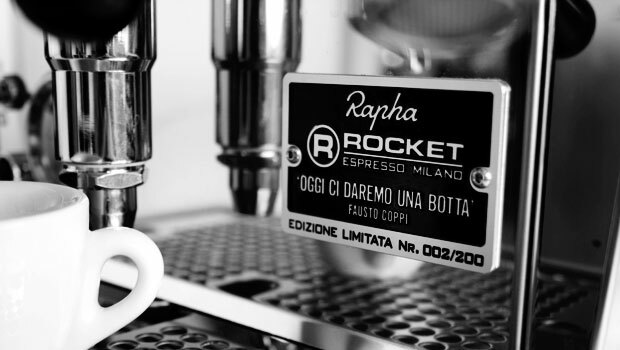 Check out the neat short video Rapha Retreats 2014. It also looks as if Belgium got some snow. Another really beautiful picture from Jered and Ashley Gruber, this time from Muur van Geraardsbergen, Belgium. 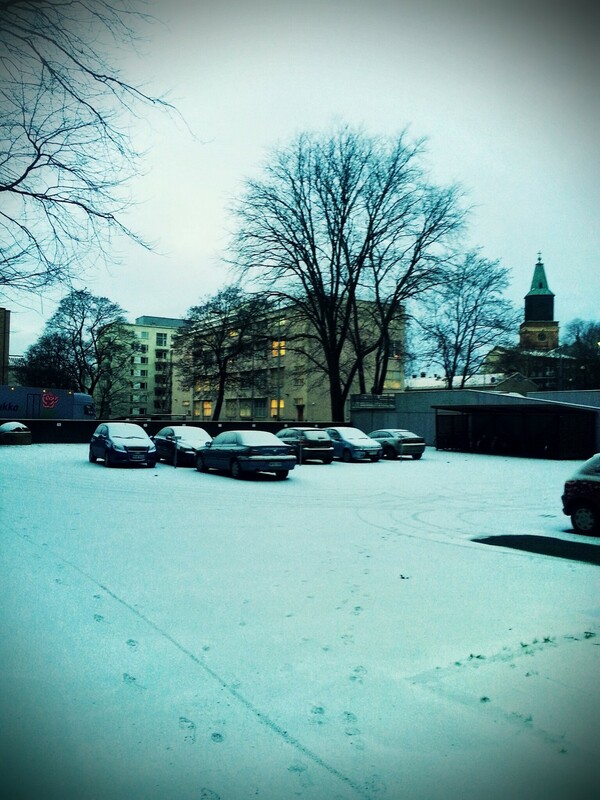 I certainly hope we won't have any snow yet! So we live in Techy times, and cycling is really not being left outside of the technological advances. Just last week the new Recon Jet technical cycling sunglasses, or wearable computer as the Recon Instruments folks call it, were launched. So what is the Recon Jet and what is the price? What is the technology they rely on? The Recon Jet works together with any ANT+ device, such as your Garmin device. Which again can be displayed on the lens. Sounds like straight from any Batman or James Bond. 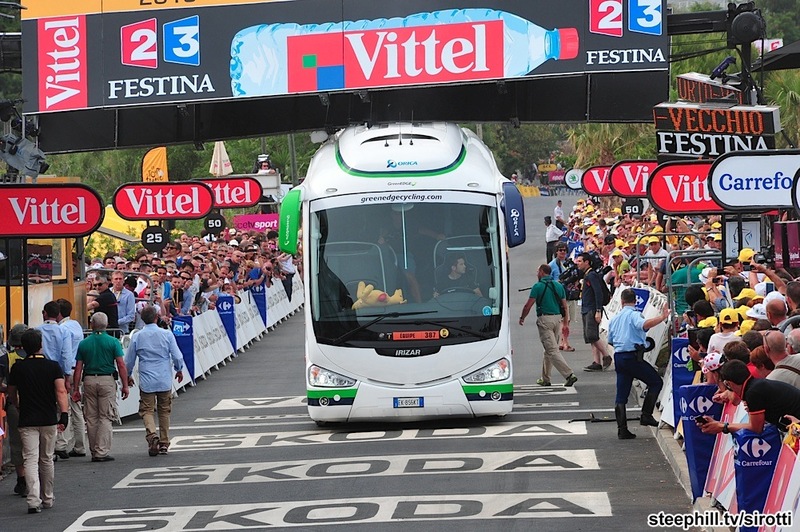 So we've seen the first stage of the Tour de France 2013. Hectic chaos would probably be the best words to describe what happened yesterday. First we saw Johnny Hoogerland crash (again..) and then we heard about the Orica Greenedge bus that had created a chaos at the finish line. This gave organizers a headache and they had to make a decision to have the finish already at the 3 km to go line. At this point the riders were only 10 km from the original finish line and hence the teams started immediately to line up for sprint. Moments before the "new" finish at 3 km sign the bus was removed and the organizers decided to move the finish back to the original one. This lead to immediate change in pace from 100 % to less and this disorganized chaos led to a big crash. 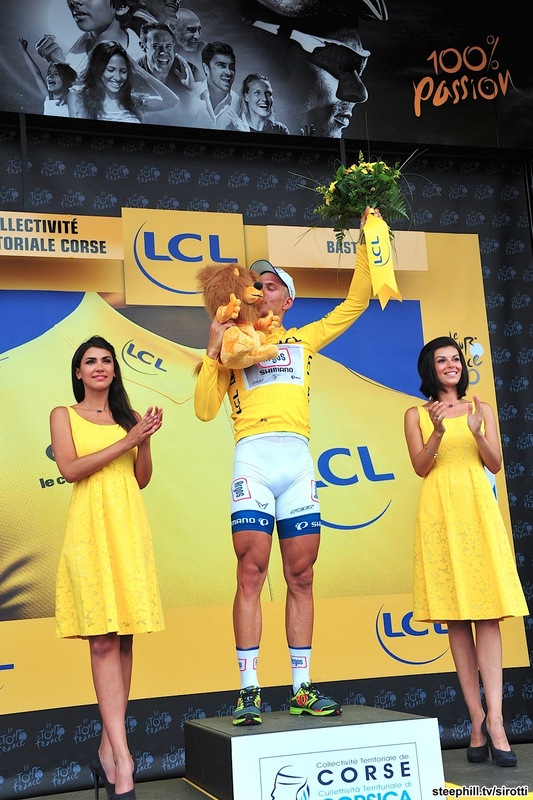 When the big sprinters were away, Marcel Kittel had a pretty easy job to take the stage win. Only the Norwegian Alexander Kristoff from team Katusha gave him a decent fight. Today will take the riders to mountains already. Hopefully everyone who crashed yesterday are able to start. The mountain stage should make the bunch a bit more relaxed. Let's at least hope so. Touring France for Over 100 Years infographic by cupajoe. Enjoy the greatest sport event of the year! So tomorrow it will begin, Giro d'Espoo 2013, my first "race" of the year 2013. The route is the same as last year, 111 km with small rolling hills along the route. The bike is cleaned, the bag is packed, ready to roll. Today we took a short easy spin with a couple of short sprints to get the legs ready for tomorrow. Some small issues with my right knee, hopefully it will be fine tomorrow. Last year I had a live tracking gps device from the organizers, this year I will use Endomondo to track. So you will be able to follow me live tomorrow as well. A live link will be posted to my twitter feed @mipaulin. A link should also appear on my Endomondo page here. The start is at 11 am Finnish (Helsinki) time (EEST). You can always check the local times from timeanddate.com. I'll be posting photos on The Invisible Hill facebook page as it happens, so if you're interested of how the day is progressing, you can go to the facebook page: https://www.facebook.com/TheInvisibleHill. It is the time of the year when all the cycling teams bring out their new cyclists to the front with their new equipment, bikes, jerseys, rims, you name it. 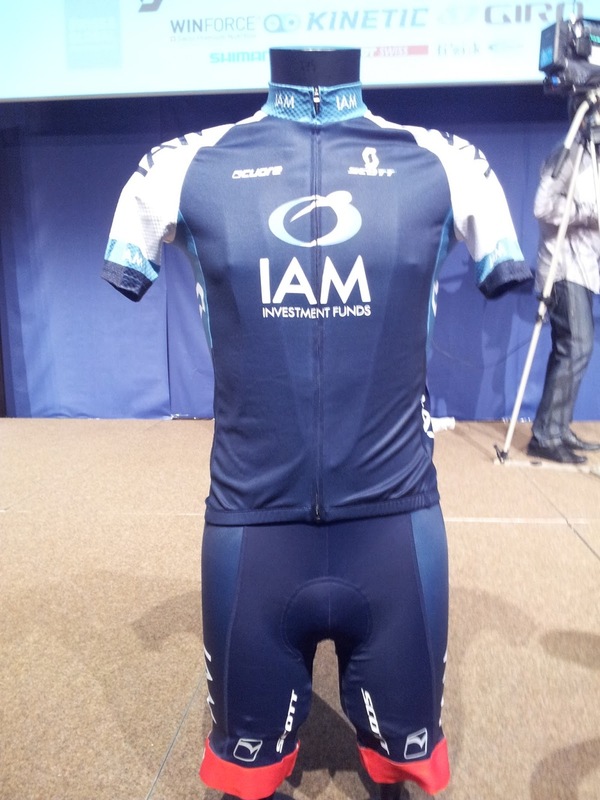 Most of the pro tour teams have released their new cycling kits, but today was one interesting launch by the Swiss Professional Continental team, Team IAM Cycling. I've been following this team closely because of Kjell Carlström is one of the team directeur sportif, and I'm lucky to know this really nice guy from Finland. Spoke with him just yesterday about the upcoming training camp on Mallorca and the season start. Loads of really interesting stuff. Maybe I could make a small interview with him in the future to introduce you to the team IAM Cycling and what's happening behind the scenes. Below are some pictures from today's official launch. All the pictures are taken by Guillaume Boillot and you'll find his blog on http://guillaumeboillot.blogspot.fr with more really nice pictures! Many of you will recognize world class riders on this list, and it will be really interesting to see how the team will do among the pro tour teams in the hard early season races (Kuurne-Brussel-Kuurne, Milan-San Remo, Omloop Het Nieuwsblad, Tour of Oman and Tour of Qatar). As some of you may have noticed, many of the stuff is still in French, but I'm sure there will be more content in English as well in the future. And last but not least a short interview with Heinrich Haussler about joining the Team IAM Cycling. He truly is one of the great riders in the peloton. A new video by Garmin due to their launch of the new Edge series. They really nailed it, again! And the video "Winter training - The Climb" from last year. Otherwise the flu is hanging in tight, and seems like there's no end to it. I'm still positive about getting on the trainer any day now. K-Edge GO BIG mounts. If you have a GoPro cam, you definitely need one of these mounts! If you live in Finland, you want to check out Pelago Bicycles in Helsinki for any ideas! If money is not an issue for you, then you might want to consider buying the Coffee Machine Ferrari for any cyclist! Cyclepassion calendar for 2013, do I need to say more? 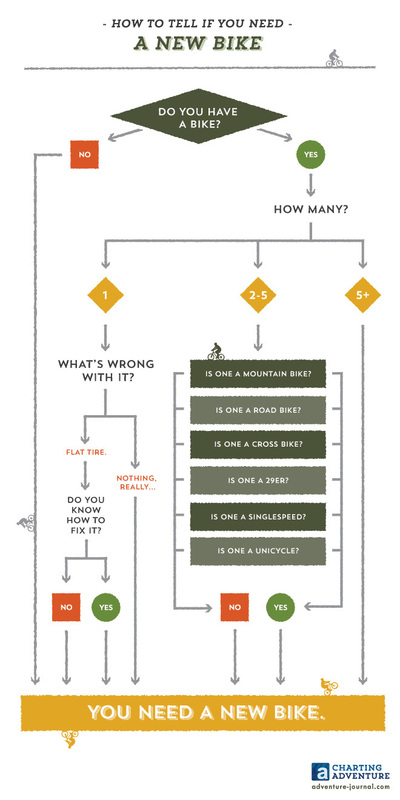 I hope you found something useful for your cyclist friend, or for yourself? Some of you might wonder how serious I am about cycling. As stated in the About me section, this is nothing serious. The more you ride, the more serious it gets, even though I wouldn't classify my cycling as particularly serious, in comparison with many other amateur cyclists. I do train yes, I talk about season and off season, yes, If you ask some of my friends they'd probably think I spend too much time with the bike, yes. Cycling is kind of a lifestyle and immediately when you want to progress in an endurance sport, it takes time. So even if I'm not too serious about it (because I have a budget), I like to make the most out of it. 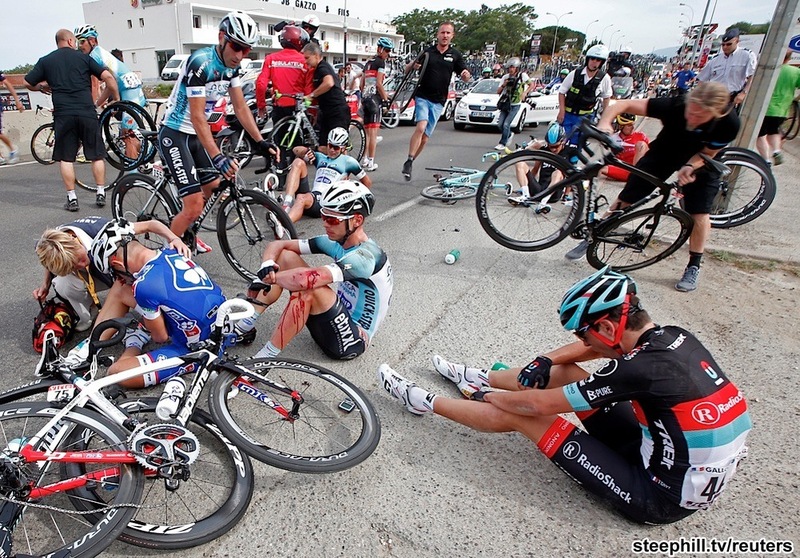 So how does a day in an not-too-serious cyclist's life look like? Never forget about food. 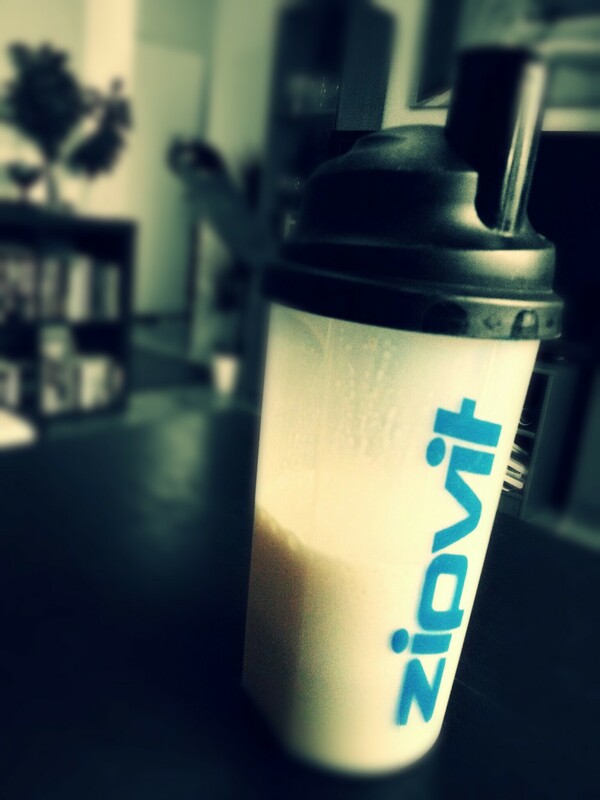 A snack every now and then keeps you going. And yes I do eat a lot of pasta (especially during summer), but I didn't want to make pasta just to show you a picture of pasta. So this is how today looked like. Of course I switch between gym and indoor cycling from day to day, but today was a gym day. To finance a pretty expensive hobby, one of course needs to go to work as well. Not to mention I still have some stuff undone before I graduate (cycling isn't helping studies either). But no one's (me), interested in work or study related stuff, so no excel sheets or academic papers here. We need to sometimes remind us what we do this all for. Of course, cycling is a passion but during those long stressful (and yes, often painful) indoor rides you want to fill your mind with positive energy. August, probably the single most important month for me preparing for the main event in September, has become a month that will test my patience as a cyclist. Like last year this month, I have found myself at the medical center being told not to ride my bike. It all began more than a week ago. Put my cycling clothes on and went out and not more than 3km into the ride I heard something cracking in the rear parts of my bike. It seemed as the freewheel was worn out. I took the bike to the local bike shop to fix that and at the same time make a full maintenance on the bike. Just a couple of days ago I got the bike back, and just before heading out the cracking sound this time came from my neck. For a second I felt paralyzed and I realized I can't turn my head. So it was time to call the medical center and hours later I had again orders from the doctor not to ride my bike. To keep me goingFirst it all felt really wrong and I was going crazy about facing this at the time I should be doing the final preparation for my main goal. But having crawled in frustration I accepted the facts, and probably something good comes out of this too, maybe I'm not able to reach my goals this year but for sure I'm motivated building up for next year. July came with loads of rain but also periods of dry windy weather reached us. If training the weaknesses is important, I certainly have trained riding in windy conditions that probably is the hardest thing for me as a small rider. A sunny sunday I stopped for a coffee in Attu One of the five warm days in July Unfortunately the weather remained pretty chilly and wet for the most of the timeAs the neck already feels better I'm pretty positive about getting back on the bike really soon. Probably more motivated than ever to turn those pedals. As the Olympic games are soon coming to an end, I can't pass those games without mentioning our Finnish girls who really made some spectacular sailing results! Great job Tuuli Petäjä for taking the silver and an awesome job by Silja Lehtinen, Silja Kanerva and Mikaela Wulff sailing for the bronze! As mentioned earlier there will be some updates on the site, and the first of them will be the News section. You'll find the News section just below the site banner. The news section is built from 20 cycling sources, including daily cyclingnews sites as well as some interesting cycling blogs. You can read the news straight from this site, or by clicking the header of the newspaper, you can read it on Paper.li that is the actual service provider. I hope you'll find this a helpful thing, to keep you up to date with the latest cycling news and interesting cycling stories. As this is a daily newsfeed, the news will be updated every day at 8am (GMT +00:00). You can also subscribe to the daily newsfeed by clicking here. I've read in the Finnish newspapers that we have had the coldest summer in 25 years, and to be honest it has affected the training. To be able to complete my goal, and to even have a small chance of reaching the main event in september being fit, I need to start biting the dust. Next week will be focused solely on training and taking care of myself (read: visiting the sports masseur). Despite the chilly and rainy weather I've managed to make a couple of good rides. This week we put in some hill-interval training. That's probably one of the hardest workouts on a long time! Lungs and legs burning and heart pounding like hell. I guess that's when you feel you're alive! This is how my day started, and it will continue with planning the workouts for next week and with the Tour de France Time trial, that will be the last stage before heading to Champs-Élysées tomorrow! February legs, cycling slang for a heavy stoney feeling in your thighs is okay when it's February. February is usually the time when you start realizing the summer is approaching. One sign is when you start looking at new clothing for the upcoming season. Well first you start getting daily e-mails from the online bike-shops "Save up to 40% on winter clothing! Clearance on 2011 bikes! NEW 2012 ranges in stock now!!" Before you know, you have 12 open tabs in your browser showing both bikes, clothing, helmets, energy bars, shoes, sunglasses.. you name it. You start comparing different sites, and in the beginning its hard to choose, because you need to pick up stuff for about $300 to get free shipping. And all of a sudden, when you browse through a new neat jersey it says "this item has free shipping to your country". Your basket now has 10 items and the basket value is $350. This, is spring. So even if we have loads of snow and it's still below 0, the mind is set on spring and summer. I ofcourse envy people living in southern latitudes, where you already began your outdoor cycling season, but to be honest, the Trainerroad app that I mentioned earlier is taking good care of my pre-season shape. I now have ridden more than 500km (well above 300 miles) in a month, and finished the Early base (Foundation,form&base) training plan. Next week the treshold rides will begin, and they will add more strenght and endurance to my legs. And if all goes well, I get rid of my february legs during February month. A month ago I ran into a superb video made by the GarminUK team. It's an ad for the edge 800 and the GarminConnect community. Check out their page with training tips and other stuff! I hope my winter training could some day look like this! Finland, being cold and dark is not always the best place for cycling. Instead we have to organize other activities, such as ice hockey. Last Saturday, 4th of February the reigning champions (HIFK) in the finnish top hockey league, SM-Liiga organized a great outdoor event, Talviklassikko (finnish equivalent for the NHL Winter Classic). Despite cold weather (-17 degrees celcius), the Helsinki Olympic Stadium gathered around 30 000 fans to watch this game between the two hockey teams from Helsinki. Simultaneously, there was a cycling event in Helsinki, the Winter Tweed Run -Helsinki. It was, as the Talviklassikko organized for the second time in Helsinki. This event gathers people with classic vintage bikes and Tweed clothes. This awesome event was joined by a great photographer, Krista Keltanen, who shared some really neat pictures from the ride! Check out her blog here! Great to see these kind of events taking place even in Finland! Tweed Run Stockholm 2011 from Kristoffer Hilmersson on Vimeo.